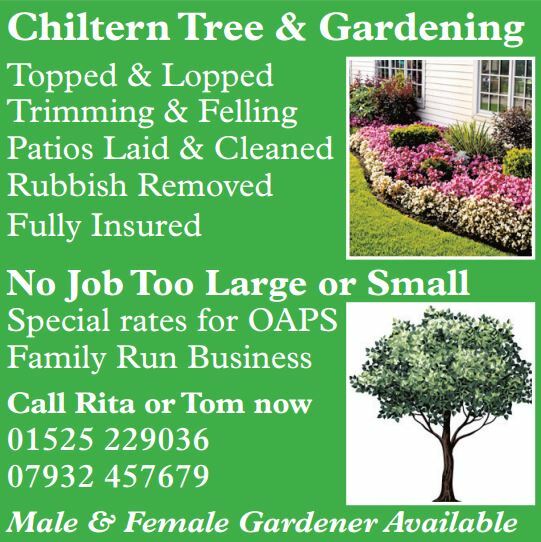 Chiltern Tree & Gardening are a local family run business with many years experience. 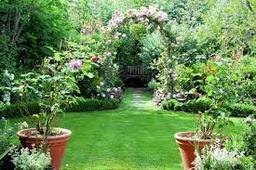 We offer a female & male gardening service. No jobs are too big or too small and we offer special rates for OAPS. 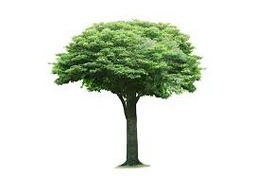 Get in touch now for your free quote and a first class service.